Julia's practice focuses on complex commercial and bankruptcy litigation. She has represented creditors and debtors in large chapter 11 bankruptcy cases, including Rescap, LightSquared and Dynegy, and has assisted with other commercial litigation and white collar matters in Federal and State court. 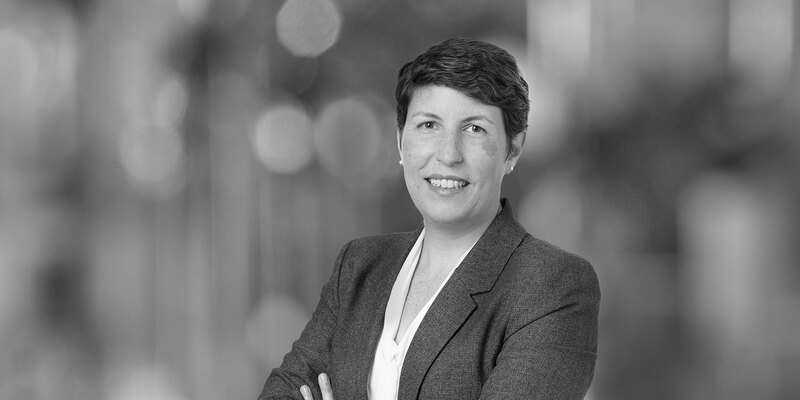 Julia rejoined the firm in 2018. 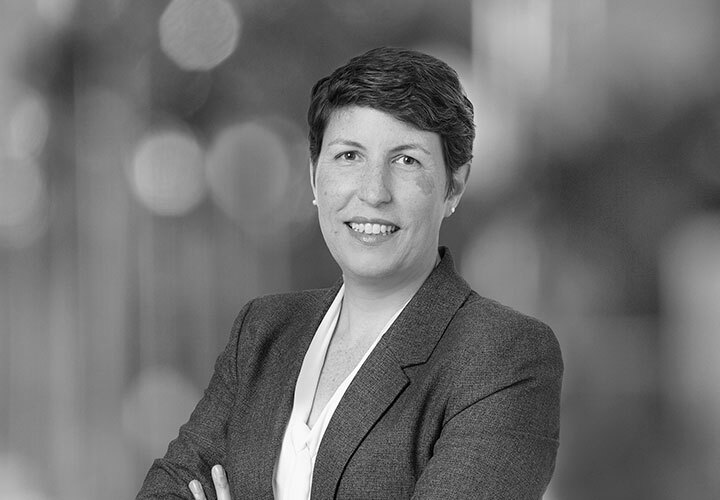 Julia was previously a litigation associate before joining Bloomberg Intelligence as a litigation analyst and, most recently, Reorg Research as a senior legal analyst. Prior to starting at White & Case, Julia clerked for the Honorable Elizabeth S. Stong in the United States Bankruptcy Court for the Eastern District of New York.